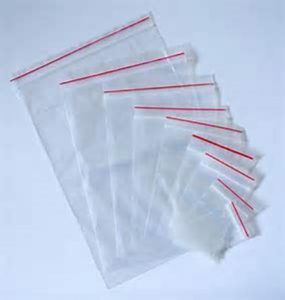 ATL Dunbar stock a large range grip seal bags which are made out of High Quality Polythene and come in different sizes. All bags are available for both small and large orders. These bags are perfect for sending out orders in, protecting small objects, and general general storage. These bags can be used for almost anything.